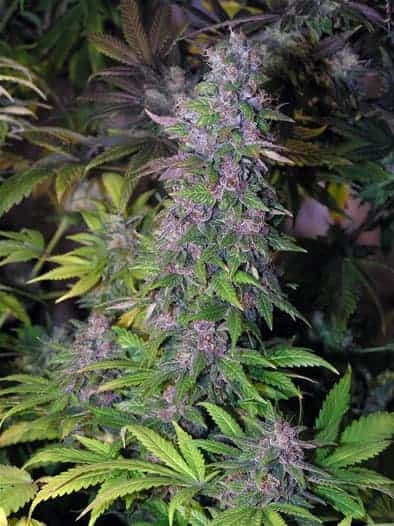 known as Sweet Skunk, and an unknown sativa. The sativa/indica ratio is 80:20. 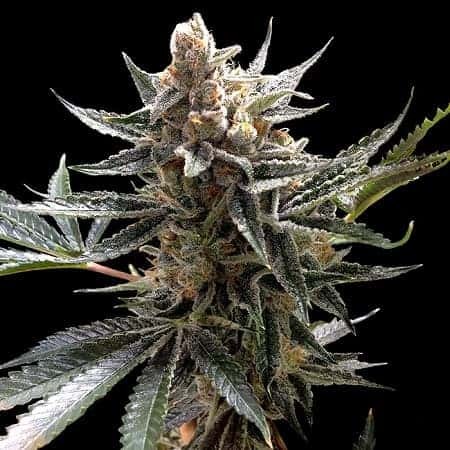 This strain is useful in relieving anxiety, depression, nausea, and pain. It can also help with nerve pain, migraines, arthritis, and GI disorders. Dry mouth is very common, but other adverse effects are limited. This strain is most popular in its home territory, British Columbia and Ontario, along with Colorado and the Pacific Northwest. It's much harder to find elsewhere. 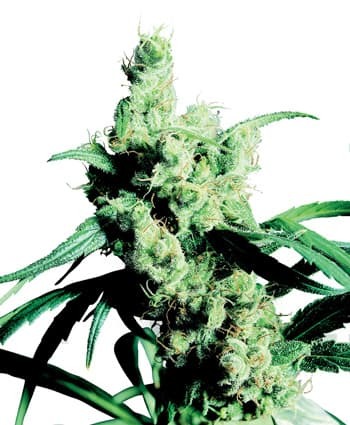 The cerebral high packs a major mood boost, with feelings of happiness and euphoria. It tends to promote energy and creativity, but there's also a mellow body effect that encourages relaxation. 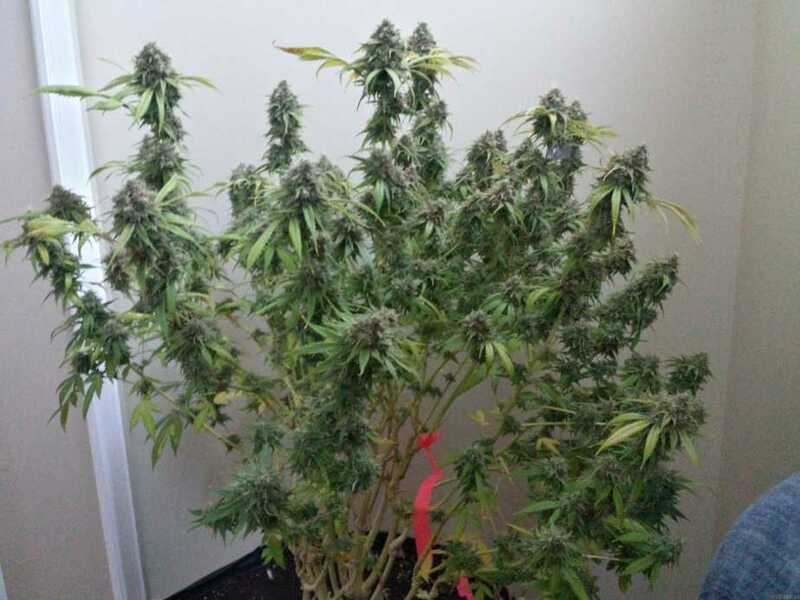 The Island Seed has sugary fat buds with long, thick hairs that turn golden orange after the 6th week. 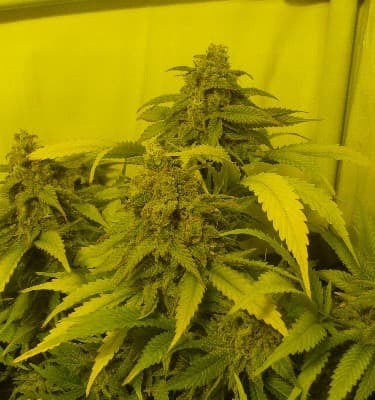 Tall vigorous growth with a dramatic increase in bud density for the last 3 weeks of it’s flower cycle. This strain has been tested at 19.6% THC when finished, making it a major favourite amongst the medical community, as it takes less to properly medicate. 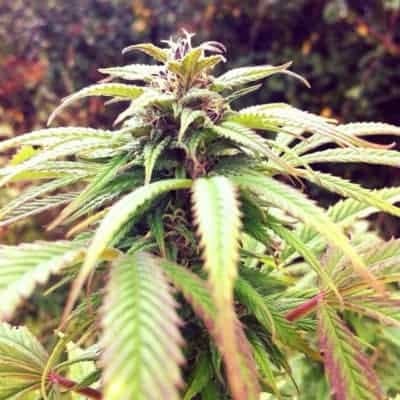 Admired for its strong Sativa like high, the ISS has a very unique taste and odour that stands out from any other strain we’ve ever come across, typically finishing outdoor by late October. 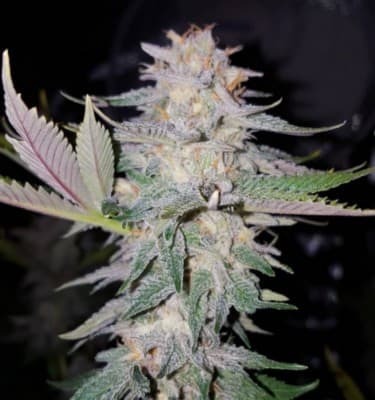 Here's amnesia cheese seeds you might be interested to check out. Looks: So Fluffy and Light lime green. It looks sticky enough to throw at the ceiling! 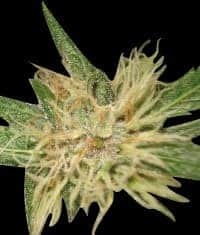 Smell: Smells like the Skunk strains with a slight undertone of citrus. Good Strain For: Any stress you may have will be gone! Also good for social anxiety.